Our services includes crushing and screening of rock, stone, coal, iron ore, bauxite ore, limestone, quartz etc. The Crushing charges depend on the productionsizes. If the production is of single size then the production of the crusher will be more in comparison to the production of two or three or more size production. 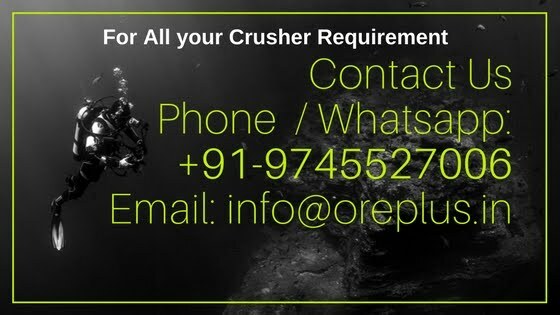 Mobile Crushers are available for single stage mobile crusher, which includes jaw crushers, impactors and cone crushers. Two stage crushers include set of two crushers, like jaw and cone or jaw and Impactor depending upon the feed size and the required production sizes. For any queries or requirements, do contact us.